Luxury self contained holiday accommodation in tranquil park like grounds. 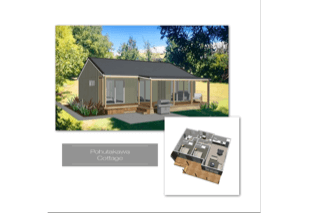 Lawn Cottages is a wonderful place, centrally located from which to enjoy everything the Hawkes Bay has to offer. 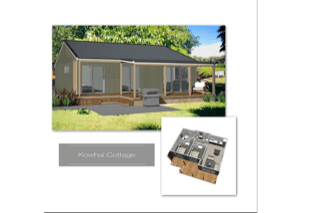 From the 1st April – 30th August 2019 Lawn Cottages is expanding and building 3 new wonderful Cottages within our extensive grounds. 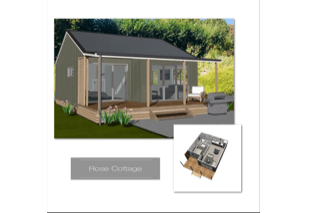 The new cottages are a distance away from the existing cottages, but at times some building noise may be heard during the day.